PWSCC offering a condensed Film Course in Preproduction & Previsualization! Ever wanted to learn how filmmakers decide how to shoot their films? Want hands-on experience planning your own film ideas? Preproduction & Previsualization (FLM 172) is where you NEED to be. This course is designed for active, adventurous people who are too busy during the day to take classes, but have an interest in a condensed course. Scheduled in just five evenings and two full weekends, this course is perfect for you! 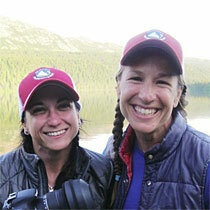 Co-taught by Meg McKinney, MA Documentary Filmmaking (Stanford University) and DB Palmer, Ed.D (Founder/Director of Adventure Film School Alaska and Lead Faculty of Outdoor Studies). Course is particularly suited for those attending school and university full-time, working professionals, and those who don’t have the time for “traditional” class hours. 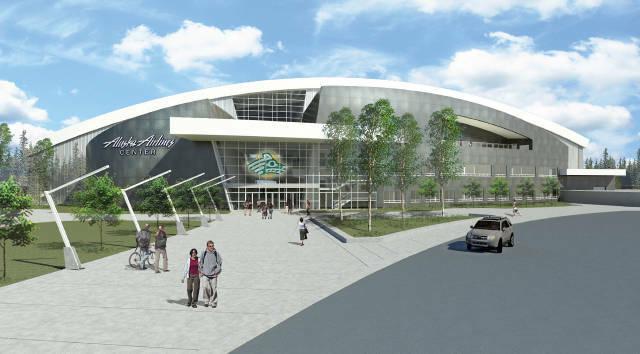 Grand Opening of the UAA Alaska Airlines Center. While his specific presentation time is still being selected, Dr. Palmer has been selected to travel to Anchorage during the First Annual UAA Faculty Research & Creative Activity Symposium, held in conjunction with the grand opening of the Alaska Airlines Center, from September 5-8th. He will speak and present a video of his current creative activity, namely Expeditionary Film School of Alaska and the Outdoor Studies department at Prince William Sound College in Valdez, Alaska. Dr. Palmer will present a behind the scenes film showing how the oft misunderstood field of Outdoor Studies can rebrand itself to address current economic and social realities, as well as be a catalyst for global health, environmental conservation, sustainability, social equity, and other critical movements. Since joining the faculty of Prince William Sound Community College, Dr. Palmer’s research activities have focused on Group Leadership and Decision-Making within Outdoor Leadership, Safety and Risk Outcomes, a full rebranding of the Outdoor Leadership program in Valdez, and the development of his newest research platform, “Expeditionary Film School of Alaska”. The adventure filmmaking concentration at PWSCC is the first, and only, degree program of its kind, anywhere. He has worked extensively with UAF Film program to develop a course articulation agreement for students transitioning from his adventure filmmaking concentration into undergraduate degree in Film Studies. 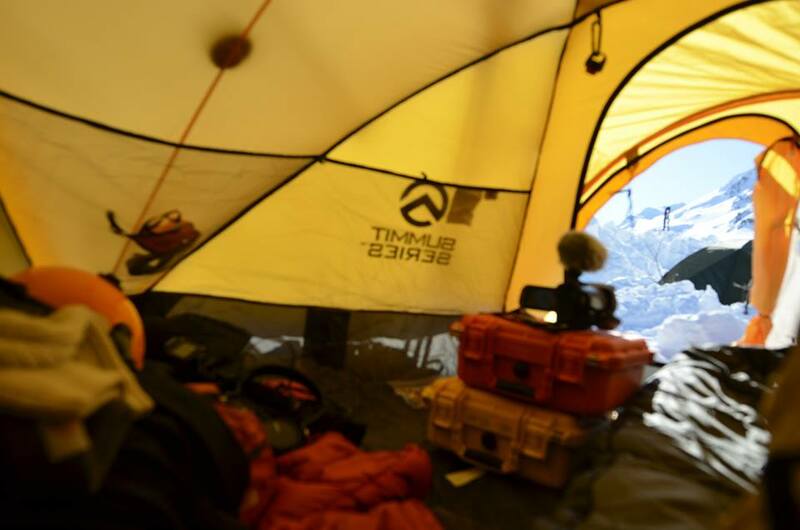 He has also developed courses with Outside Magazine’s Outside Adventure Film School, and 3-time Emmy winning director, Michael Brown, of Serac Adventure Films. Michael Brown and Dr. Palmer led a 10 day adventure filmmaking field course during the spring of 2014. 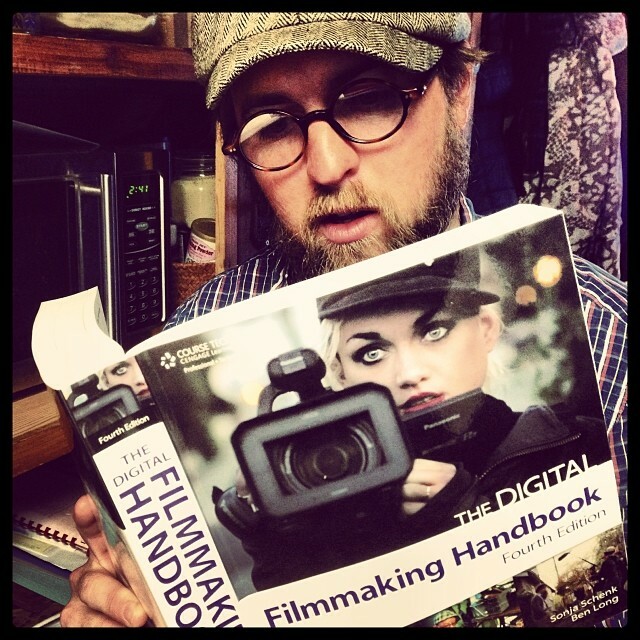 Dr. Palmer is leading the next adventure filmmaking field course (ODS 293) in September of 2014 with Sky Rondenet Media of Lake Tahoe, in Cordova, Alaska. Showcasing his work in, and around, Valdez, Alaska; Dr. Palmer utilizes adventure filmmaking as lead faculty of Outdoor Studies to craft student learning experiences that are laser-targeted toward career employment while engaging students within a robust experiential, liberal arts education.